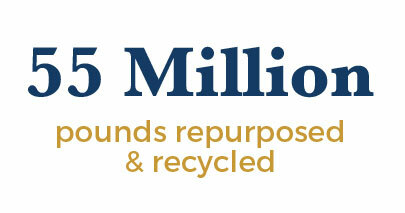 Make an impact with a financial donation today! We moved just down the street! All car donations are tax deductible! Check them out at one of our 30 retail locations! 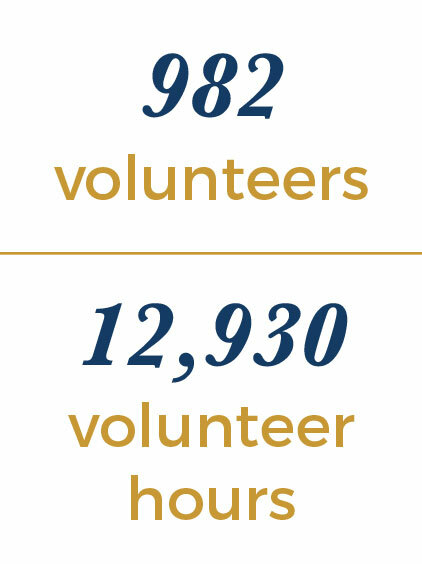 Goodwill provides education, career development, and employment opportunities to help Coloradans in need achieve self-sufficiency, dignity, and hope through the Power of Work. For Jordan Clayton, making music is not just a passion; it’s a gateway to a successful future. He makes time to be an artist and an activist, all while helping out at home and caring for his mom who suffers from chronic health issues. 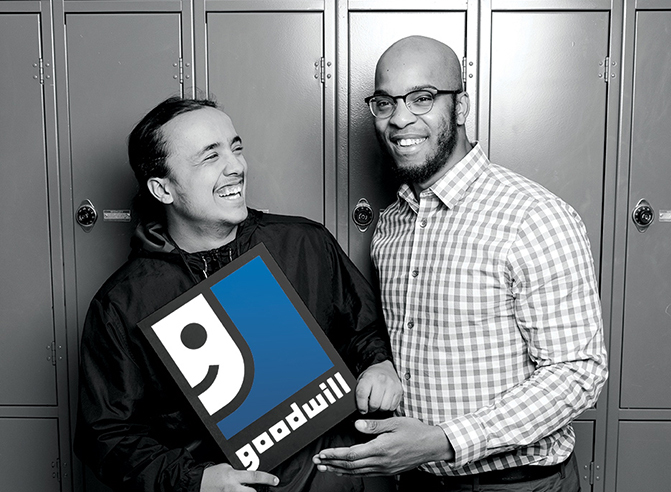 Click below to learn how Goodwill helped Jordan succeed. Next Tuesday is the 23rd annual Goodwill Power of Work Luncheon. The event recognizes four program participants who have overcome challenges and hardships to set out on a successful path. Since the popular Netflix series, “Tidying Up with Marie Kondo” debuted in January, the show has boosted donations at Goodwill Industries of Denver. When you walk into a Goodwill retail store, there’s a good chance you’ll find something that sparks joy! Hoodline crunched the numbers to find the top thrift stores in Denver, using both Yelp data and our own bargain finding techniques to produce a list of the best spots to venture next time you’re in the market for thrift stores. Goodwill partners with local artist and entrepreneur to bring art installation to Paradise, Calif. The community is invited to support Sarah Hatfield in sending messages of hope to Paradise by painting river rocks at Denver Goodwill store. Fort Morgan community celebrates grand opening at new Goodwill location. Goodwill ribbon cutting, grand opening set for Thursday. 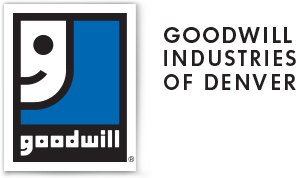 Goodwill is moving locations, and the Fort Morgan Area Chamber of Commerce will hold a ribbon cutting at 7:45 a.m. Thursday, Feb. 21, at 1000 E. Platte Ave. in Fort Morgan (next do Ace Hardware). We're hosting a grand opening celebration for the Fort Morgan community at our NEW store located at 1000 E. Platte Avenue on Thursday, February 21! 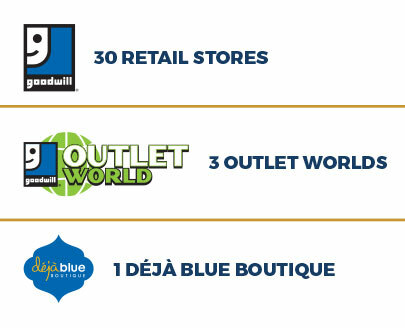 The Goodwill retail store currently located at 110 West Platte Avenue will be moving into the new location less than a mile up the road. The hit Netflix show "Tidying Up with Marie Kondo" has people getting rid of the clutter, and many are making donations to local charities. Rhonda Sheya and Betsy Wiersma talk with Jessica Hudgins-Smith and April Garcia from Goodwill Denver. April is the 2019 winner of the Family Strengthening Award. Hear her powerful journey and how Goodwill has helped her find success.